Poor giraffe must have seen a mouse since it is hiding up in a tree. 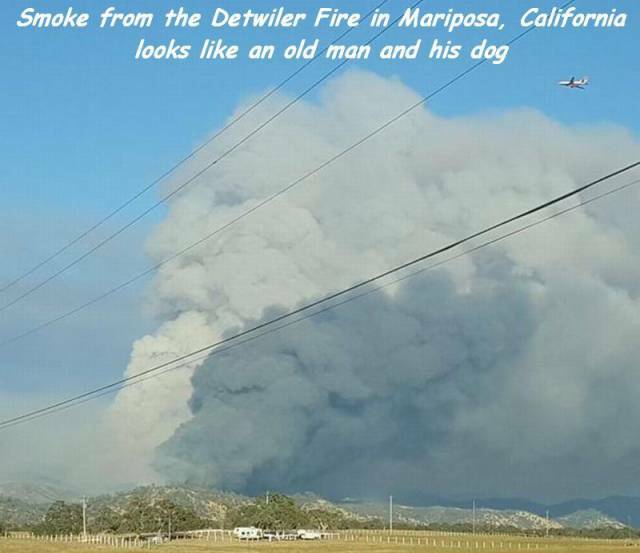 Old man and his dog appear in the smoke from the Detwiler F.. This Cat Does Not Like The Idea Of Going For A Walk While W.. He Probably Read The Sign And Then Got Over Confident In Hi..
Never date a guy with six pack abs. A Moluccan Cockatoo named Peaches used to be owned by a mar.. Boys and Girls Google things differently. How To Get Rid Of That Unsightly Dent Without Ever Actually..